In addition to larger fixed price jobs, we are delighted to be able to offer smaller, daily or hourly jobs at a very competitive hourly rate. We can offer skills in a variety of areas such as electrical, carpentry, plumbing, general maintenance and others. We do not charge you for our travel time though please note that materials and collection of materials are not included and we would we would therefore price these separately if required. 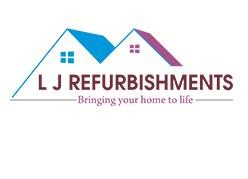 As well as the skills you would expect from a company like LJ Refurbishments, we are also here to ensure that everything in your home is kept well maintained. We can undertake any day to day repairs that may arise. If something needs fixing we can help. 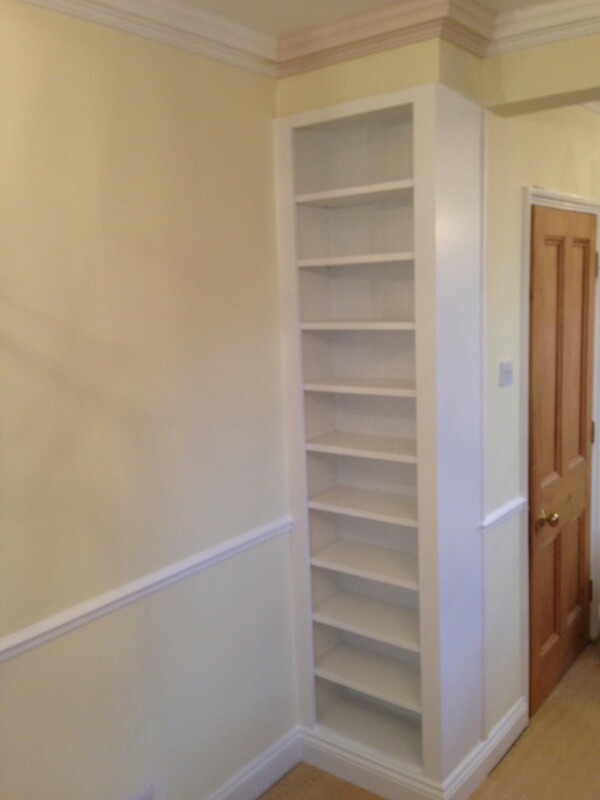 LJ Refurbishments are experts at all type of painting and decorating jobs, large or small, internal or external. We specialise in wallpapering and providing you with paintwork that has a quality of finish that is second to none. All types of high quality electrical work undertaken by an experienced and NICEIC qualified electrician. We are happy to carry out the simple installation of a power socket or light switch, hang a pendant light for you as well as carry out a full re-wire. Highly experienced carpenter excelling in general repairs, fitting doors and locks, fitting shelves, skirting boards and any other carpentry related work. All types of plumbing services provided including new works and maintenance of existing infrastructure. So, whether its a simple leak or a new installation, LJ Refurbishments can help.